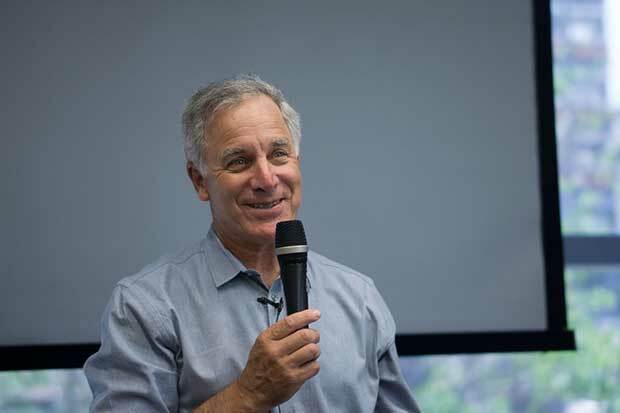 After turning homemade yoghurt into a business worth $600m in annual profits, Stonyfield founder Gary Hirshberg says it’s New Zealand’s turn to benefit from organics. “Conventional farming is kind of like a drug, and you can’t just quit cold turkey,” says American businessman Gary Hirshberg, referring to the use of agricultural pesticides and herbicides. 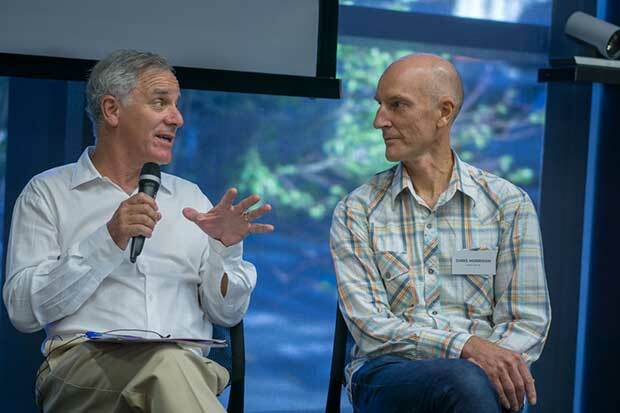 The founder and chairman of United States-based organic-yoghurt company Stonyfield, in New Zealand recently to promote the value of organic agriculture, is leading by example. Gary recently purchased 89 hectares of farmland south of Motueka (near Nelson) which, over the next three years, will be converted to organic production. 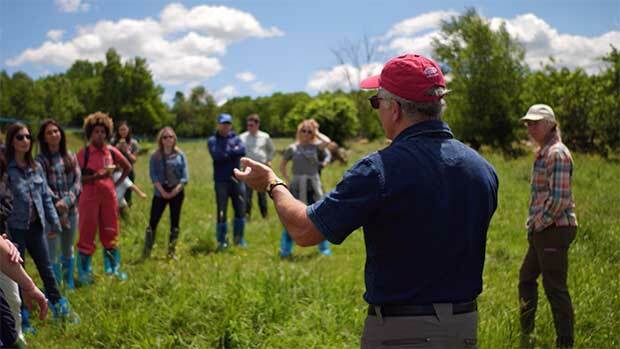 Once certified, the farm’s new onsite teaching centre will offer workshops, lectures, and even apprenticeships for anyone eager to learn the peculiarities of organic enterprise – from curious lifestyle-block owners to conventional farmers. “It’s not just about restoring the property to an agro-ecological condition, but to use it as a teaching centre where locals can learn about everything from organic tree care to animal care,” he says. The property’s working title is the Centre for Organic Entrepreneurship, which will also be home to several New Zealand-owned businesses including Garden Organics (a family-run nursery), and Thorvald (a Nelson-based sheep milking company) as well as a mixed orchard of fruit, olive and nut trees. The centre will be a combination of Gary’s two passions (and, arguably, professional strengths) – organics and entrepreneurship. 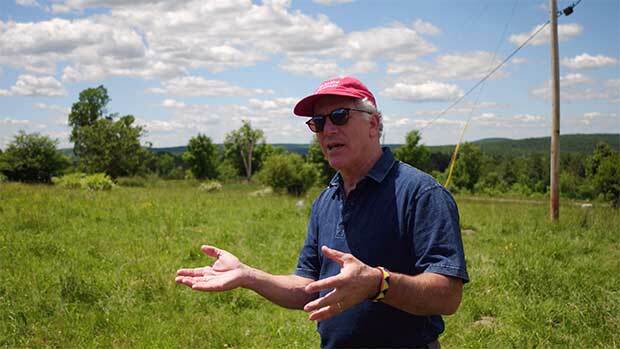 Gary speaking at one of Stonyfield’s direct supply farms in New Hampshire, United States. In 1983, in New Hampshire, Gary started making organic yoghurt from the milk of seven cows. Now, Stonyfield buys milk from more than 2000 organic family farms (all of which began as conventional farms). He originally sold Stonyfield to dairy giant Danone Group but now chairs the brand under French parent company, Lactalis, making US$400 million (nearly $600 million) in profits per year. 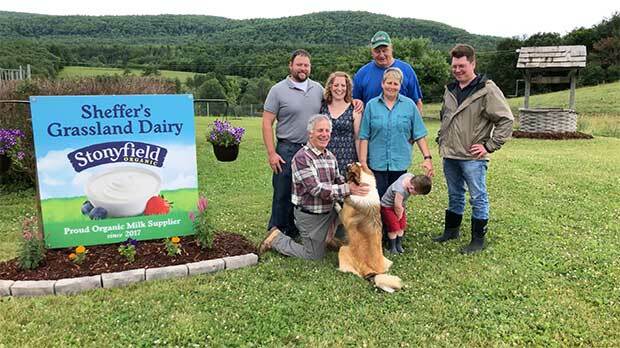 Gary hopes New Zealand farmers and entrepreneurs can capitalize on the increasing demand for organic products because, if Stonyfield’s success has taught him anything, it’s that the world, particularly China, is demanding more organic products. New Zealand is well-placed to meet that need, he says. “New Zealand is incredibly ripe to be one of the world leaders in organic enterprise,” says Gary, noting Aotearoa’s clean reputation and agricultural expertise. Stonyfield yoghurt began as a homemade recipe used to fund a small, not-for-profit organic farming school in New Hampshire. So, in a way, Gary has returned to those organic education roots, only this time in New Zealand. Gary discusses entrepreneurship at the Hirshberg Institute in Auckland. Gary’s relationship with Aotearoa began when, in 2008, he was featured in Oscar-nominated documentary Food, Inc, and was later invited by Organics Aotearoa to present the film in New Zealand. While not technically a resident, Gary now makes the journey across the Pacific four to five times a year, including every November for his two-day Hirshberg Institute, an entrepreneurial boot camp in Auckland. “I’m so in love with this country and so excited about helping entrepreneurs,” he says. Gary told the Farming for the Future Conference in Carterton in March that organics was one of the top five growth sectors in 2018, according to Nielsen Insights (up nine per cent in dollar sales). If there were ever a time to convert to organic, says Gary, it is now. Gary is no stranger to the high costs of farming in Aotearoa, admitting that “everything” is more expensive for farmers here. He suggests that high input costs are precisely why farmers should consider converting from conventional to organic farming. “We now know that organic doesn’t necessarily mean giving up on yields, especially when you look at total input versus output. Organic may be far more economical,” he says. “This is not a supply opportunity, this is a demand opportunity,” says Gary. “China is the fastest-growing market in the world, across all categories.” In particular, he notes that China’s new middle class of young parents are eager for “clean” products for their only child. And it is not just China but all global markets that are demanding organic, he says. When Gary began promoting organic products in the 1970s, few studies compared organic with conventional produce. Now with more financial grit, the organic sector has seen increasing research in the past few decades on the relationship between health and chemical exposure. “We now know that our brain development and IQ are affected by pesticide exposure. Now the consequences of our dependency on chemicals is much better understood,” says Gary. Learn more about the Hirshberg Institute, which hosts a two-day hands-on business boot camp for entrepreneurs in the US and New Zealand. The next Auckland workshop (attended by Gary) will take place in November 2019.